Riding with water is highly recommended. 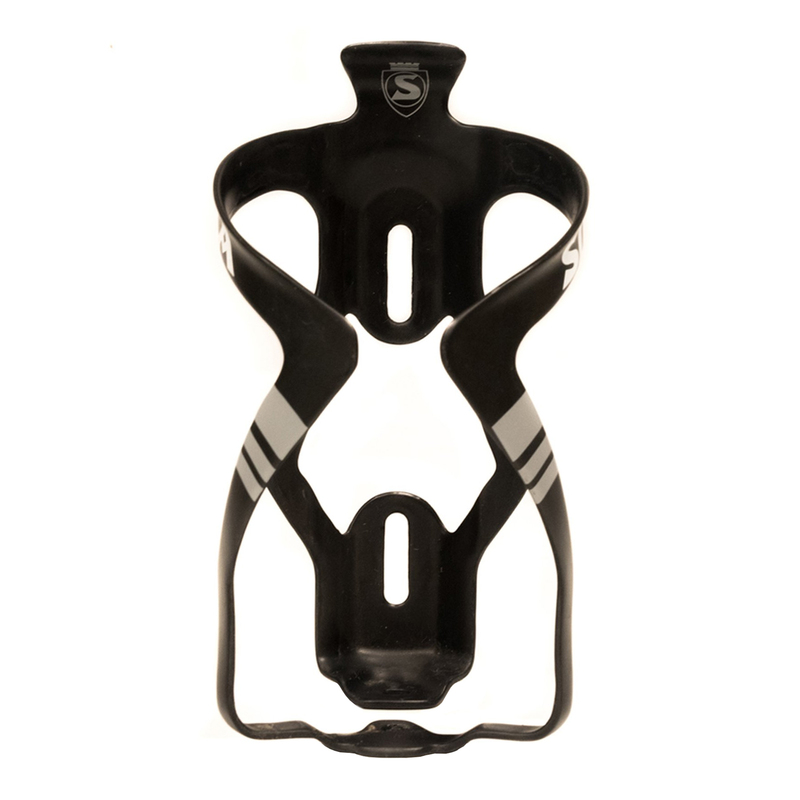 You won't make it too far on your ride if you're dehydrated, but you shouldn't just let any water-bottle cage hold your bottle, you should use something much better. 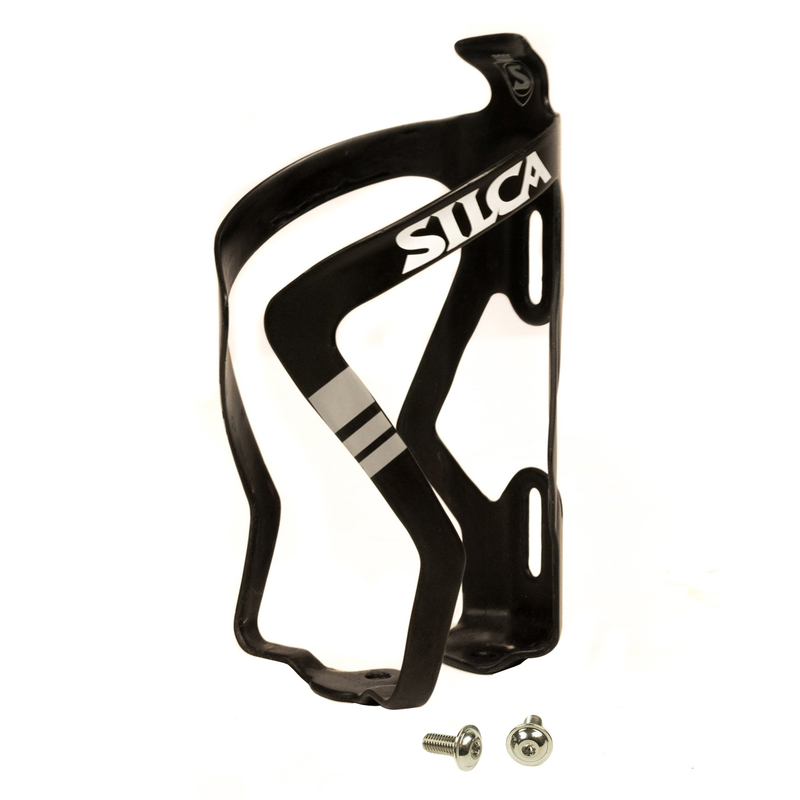 The Silca Carbon Water Bottle Cage is made with a unidirectional omni-ply layup with viscoelastic damping polymer. Its design is focused on perfectly matched geometry, lateral stability, and vibration damping. It is designed to laser scans of popular bottles of exceptional fit which leads to excellent bottle retention. 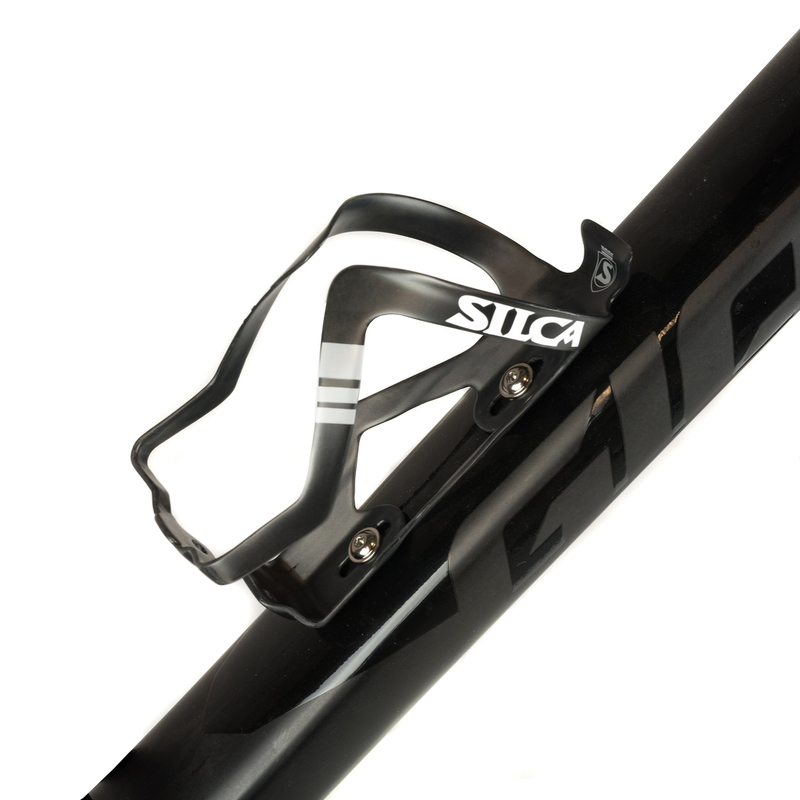 The Sicuro Carbon Cage has 12mm of fore and aft mounting adjustability and comes with low-profile, 6-4 titanium mounting bolts.